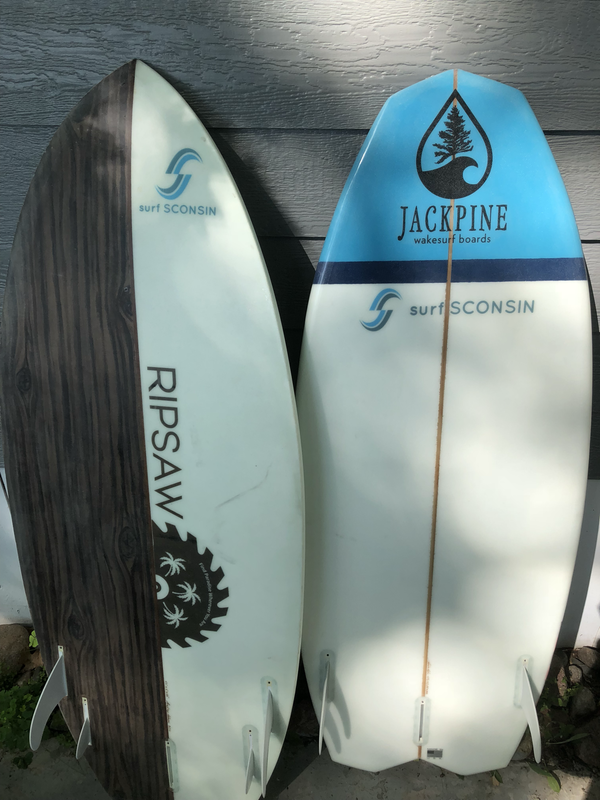 Ride an endless wave in the beautiful Northwoods of Wisconsin! 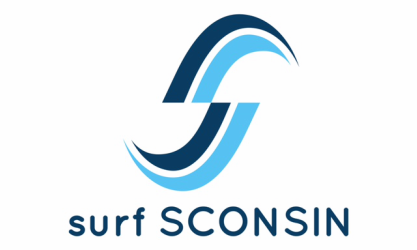 Surf SCONSIN is Minocqua’s original surf school. 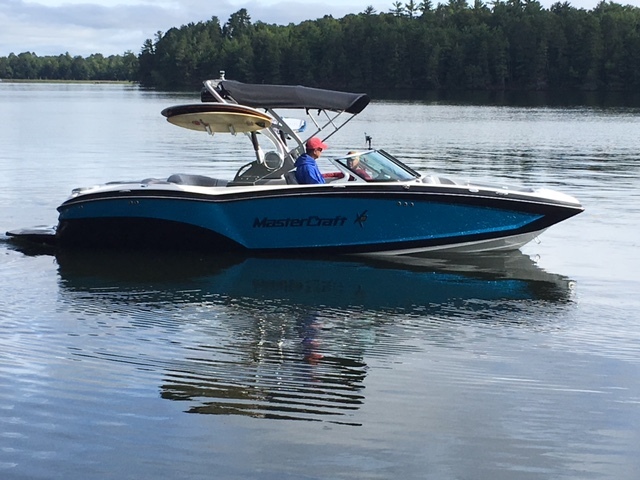 The company was founded with one goal in mind......teaching YOU how to wakesurf. 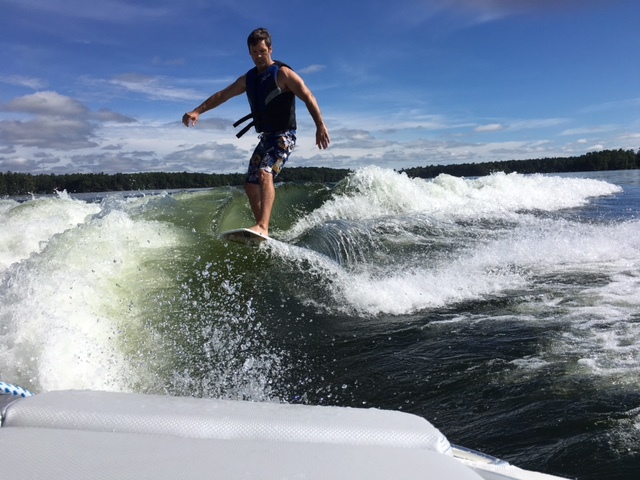 Wakesurfing is a sport that uses a boat to create a wave large enough to surf. It is a sport that can be enjoyed by people ages 8 to 80+. 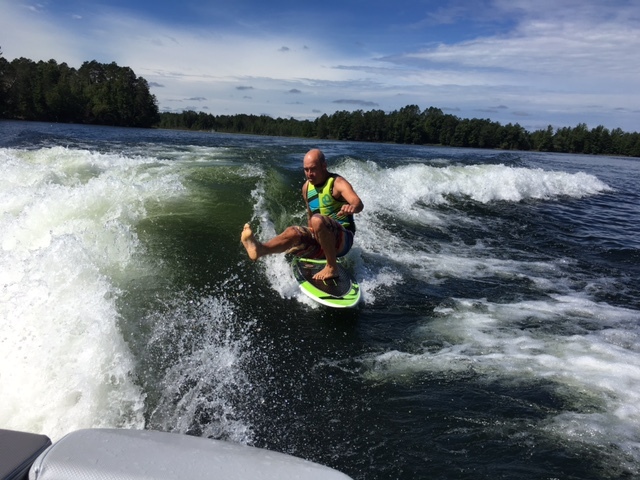 It is a low speed/low impact sport that is fun for all ages! 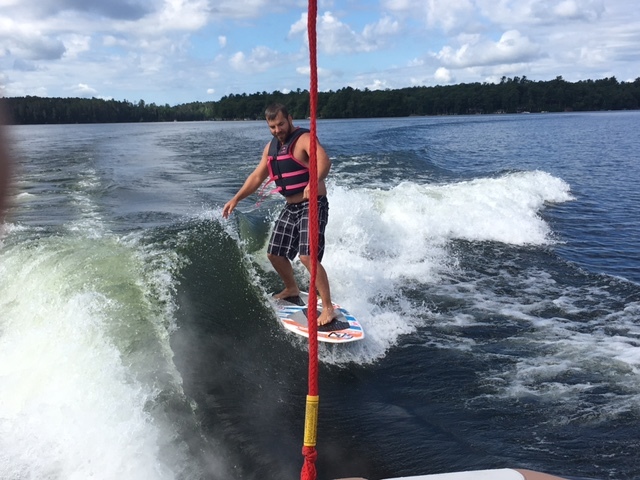 Once you feel the push of the wave and throw the rope in the boat you will be HOOKED!! !